18 Dec 1942: Orders were received transferring the squadron to NAF Natal, Brazil. Upon arrival, Humboldt (AVP 21) provided tender service, while the squadron conducted antisubmarine patrols and air-sea rescue missions. 16 Feb 1943: The squadron at Natal received new PBM-3Cs. 24 Feb 1943: The squadron experienced its first encounter with the new German tactic of remaining on the surface to fight. Ensign W. J. Barnard sighted a Uboat in the act of torpedoing a ship. During his attack run against the submarine it surfaced and returned unusually heavy and accurate AA fire. Ensign Barnard and his crew escaped injury, but lost track of the sub on the return run. By this point in the war the German U-boats were being equipped with quad-mount 20- mm AA guns (Flakvrieling) and presented a special hazard to aircrews pressing an attack when the element of surprise had been lost. 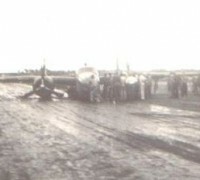 Lieutenant Carey, Plane #6, was shot down in this manner in July 1943. 20 Mar 1943: A three-aircraft detachment was established at NAF Aratu, Bahia, Brazil. 28 Apr 1943: Ten of the squadron’s PBM-3Cs were sent to NAF Aratu, while one remained at NAF Natal, Brazil. 17 May 1943: Planes #5 and #6, piloted by Lieutenants Howland Davis and Carey, respectively, shared credit with Moffett (DD 362) and Jouett (DD 396) for the sinking of U-128, Kapitänleutnant Hermann Steinert commanding. 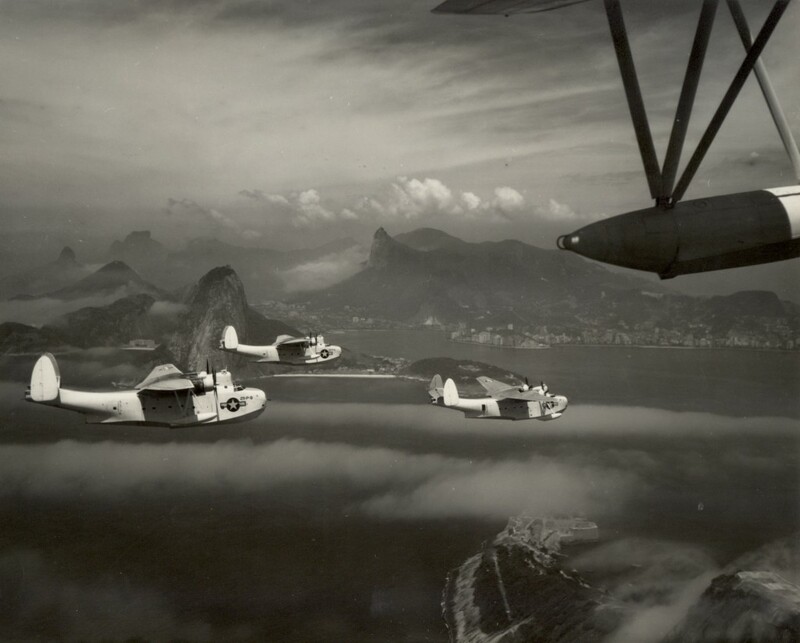 Nice view from one group of PBM's overflying Rio de Janeiro. 19 Jul 1943: Plane #5, piloted by Lieutenant (jg) Roy S. Whitcomb, was credited with sinking U-513, Kapitänleutnant Guggenberger commanding. The captain of the U-boat, a Type IXC boat, had elected to remain on the surface and fight it out with his AA batteries. Six depth bombs settled the issue quickly. 31 Jul 1943: Plane #7, piloted by Lieutenant W. F. Smith, shared honors with a Brazilian PBY in sinking U-199, Kapitänleutnant Hans-Werner Kraus commanding. 27 Sep 1943: Plane #2, piloted by Lieutenant (jg) Harry B. Patterson, was credited with sinking U-161, Kapitänleutnant Albrecht Achilles (Knights Cross) commanding. Two crew members were wounded in the attack by return fire from the U-boat. Another VP 74 Mariner seen probably at Aratu Seaplane base. these outstanding aircrafts flew around the clock to provide effective convoy coverage as well as hunting & killing the stealthy U-boats. 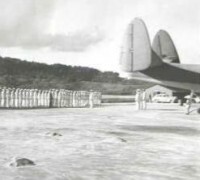 Crewmembers and maintenance staff gathered in front of a PBM at Aratu seaplane base. 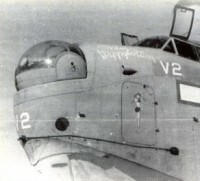 16 Oct 1943: VP-74 was relieved at NAF Aratu, Brazil, by VPB-211. 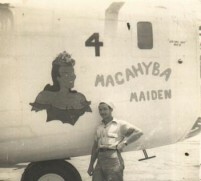 2 Nov 1943: The squadron returned to the States.